Hey folks, iPhone X Jailbreak has been shown on video! KeenLab’s Liang Cheng has showcased a working jailbreak for iPhone X. It was demonstrated in between the POC2017 that took place in Seoul, South Korea – the guy was shown doing the jailbreak on iPhone X running iOS 11.1.1. The firmware, by the way, was released just yesterday. Now that iPhone X jailbreak has been shown on video, and the fact that KeenLab has all the essential exploits to produce an untethered iPhone X jailbreak, the community is excited. However, we should note that little details were provided on-stage at POC2017. Also, Liang Chang hasn’t released any memo about vulnerabilities or exploits pertaining to it. Therefore, it’s unlikely that we’d see a public release that iOS 11.1.1 users around the world can enjoy. Given the conference’s nature, and the fact that KeenLab receives attribution for the jailbreak (the company has demoed jailbreaks for iOS 10.3.2 and iOS 11 betas before), there’s a good chance that it will be sold to Apple Directly so that it can be used in the Bug Bounty program, or sold to other companies, or be used for private research. However, even if all that happens, it’s a small win for the jailbreak community. 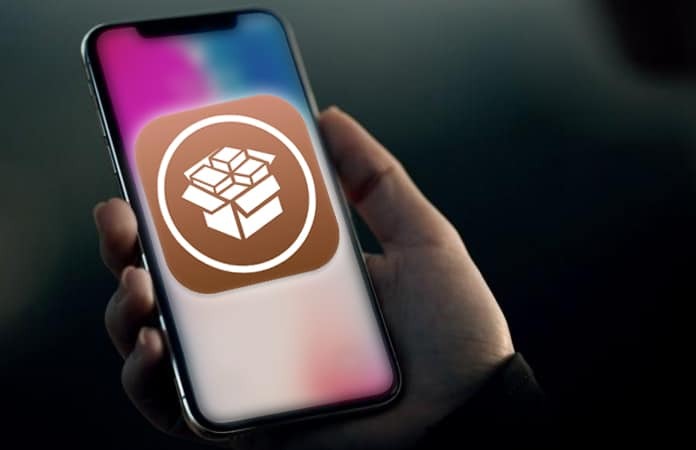 It indicates that iOS 11.1.1 has some vulnerabilities, which talented jailbreaking enthusiasts may be able to exploit to produce jailbreak on older as well as on A11 bionic-powered devices like the iPhone X. Just image, a new set of tweaks that take advantage of the face gestures and tweaks on iPhone X. Wouldn’t that be just awesome? Let’s hope iPhone X jailbreak shown on video is a start of something bigger!